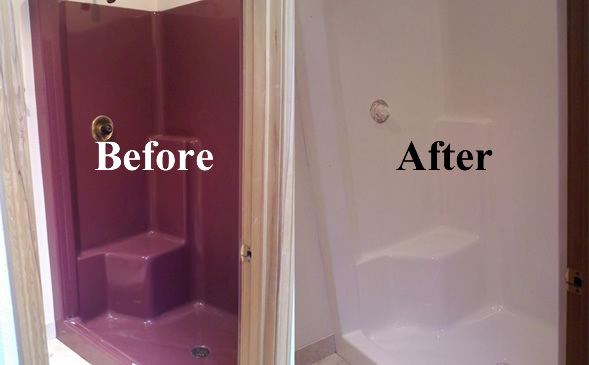 The bath or shower remodel or repair of your dreams – in just one day! 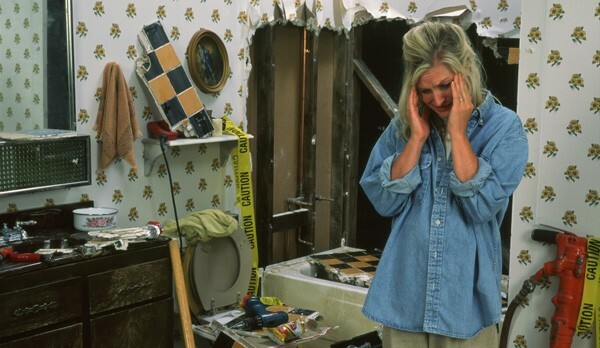 Bathtubs, sinks, showers, countertops and more can easily be given new life without costly and messy replacement. Now there is no need to let stained, dull, unappealing and unhealthy fixtures ruin your family’s quality of life. Reglazing gives you an elegant, durable finish on porcelain, fiberglass, ceramic tile at a fraction of the price of replacement. You are assured of getting the image and color you want with lead-free, germ-free, care-free results. Our exclusive TRULOK Bonding System creates the strongest bond available for bathtubs, sinks, and ceramic wall tiles. TRULOK creates a 60% stronger chemical bond whereby the Glazecote shares electrons with the original bathtub surface allowing them to function as one aggregate surface.